Hello, everyone! Happy Sunday to you! I hope that you are having a good weekend. February is moving right along! We are back today with our third challenge of the month. 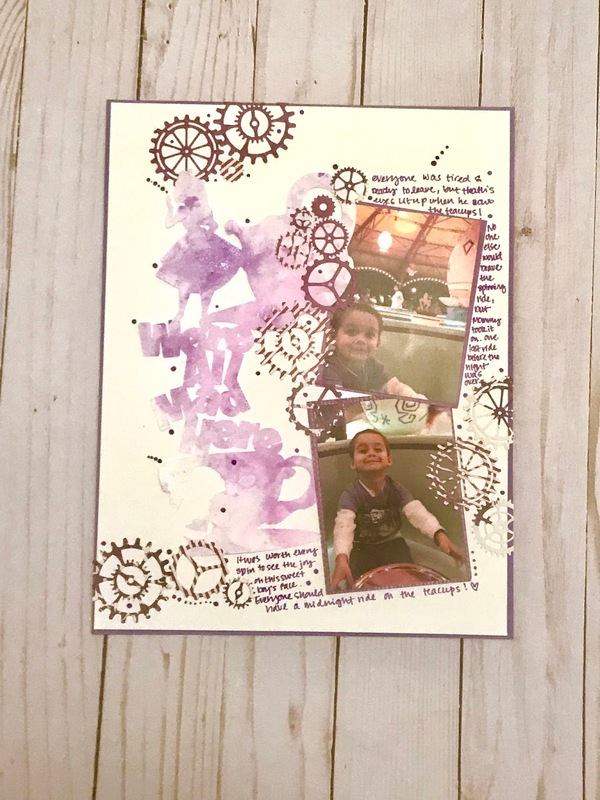 Our theme for February is "Color Me Happy" and our challenges are all color challenges. 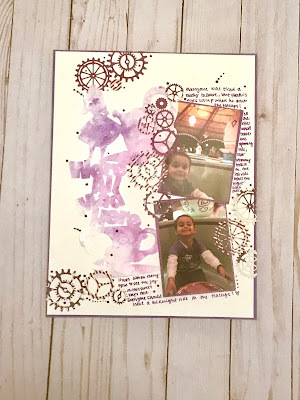 This week we want to see purple on your layouts. 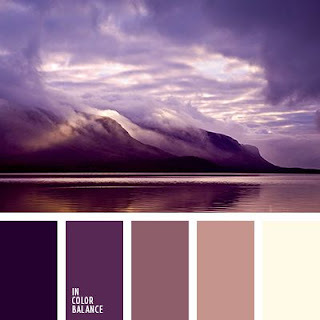 LM #382 - Color Me Happy - Purples - use the colors below as the primary colors on your layout. Blacks, whites, neutrals are all a given. Now it's your turn! Show us some purple on your layouts this week! Link up by February 24th for your chance to win a $15 gift certificate from any online store. Another fabulous reveal ladies....so much wonderful purple inspiration!